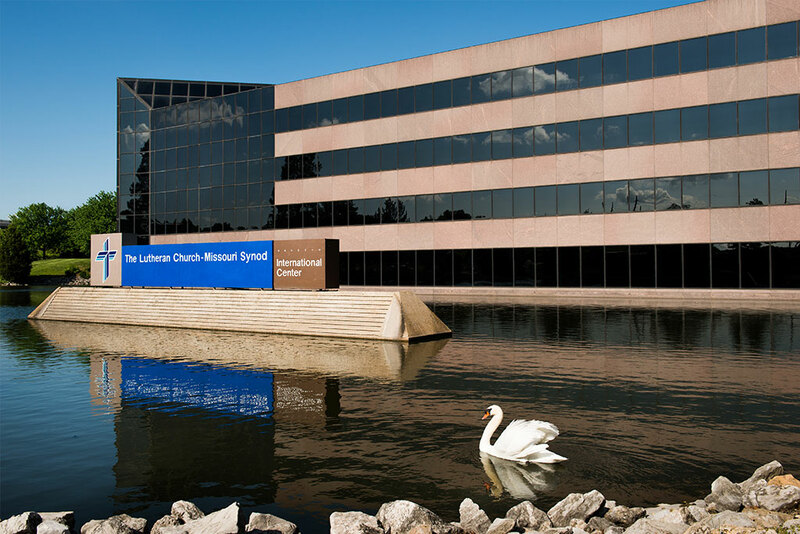 The Lutheran Church—Missouri Synod (LCMS) Council of Presidents (COP), Board for International Mission (BIM) and Board for National Mission (BNM) held their fall meetings at the LCMS International Center in St. Louis. The groups addressed pertinent topics, heard reports and reviewed policies. Ten new district presidents were oriented on their duties. The council discussed the Office of the Holy Ministry, the challenges of rural and urban ministry, and Worker Wellness survey results. LCMS President Rev. Dr. Matthew C. Harrison provided an overview of the state of the Synod and world Lutheranism, highlighting regional mission work, the recent significant growth in direct missionary support by congregations and individuals, and cultural challenges faced by schools in the Concordia University System. The Rev. Dr. Larry Vogel, associate director of the LCMS Commission on Theology and Church Relations, highlighted the work of the Res. 13-01 Task Force on the priesthood of all believers. Regular business included review of pastors on candidate status, reinstatements, placement of ordained and commissioned workers, and congregational vacancy reports. The board welcomed new members Rev. Dr. Carl Rockrohr, Fort Wayne, Ind., representing the Central Region; and Rev. Magdiel Fajardo, Santa Maria, Calif., representing the West-Southwest Region. The board heard reports from President Harrison and LCMS Chief Mission Officer Kevin D. Robson and were updated on the Synod’s finances and budgeting process. The challenges of missionary funding and support raising and the status and future of LCMS international schools (in executive session). Church relations, noting the addition of 17 church bodies to the membership of the International Lutheran Council (ILC) at the ILC 2018 World Conference in Antwerp, Belgium, Sep. 25–28. Eurasia, where significant efforts include support of the first Lutheran pastor in Romania; collaboration with our German partner church, the SELK, in outreach to Middle Eastern refugees; ministry to American service members in Germany; and outreach in Poland. Latin America and the Caribbean, where significant efforts include new church plants and outreach in Puerto Rico in conjunction with ongoing disaster response; Concordia El Reformador Seminary in the Dominican Republic; and education and mercy work across the region. The board heard updates from President Harrison and Chief Mission Officer Robson and reports from the executive directors of Black and Revitalization ministries. In addition, the board continued work on reviewing, clarifying and updating its policies and procedures.